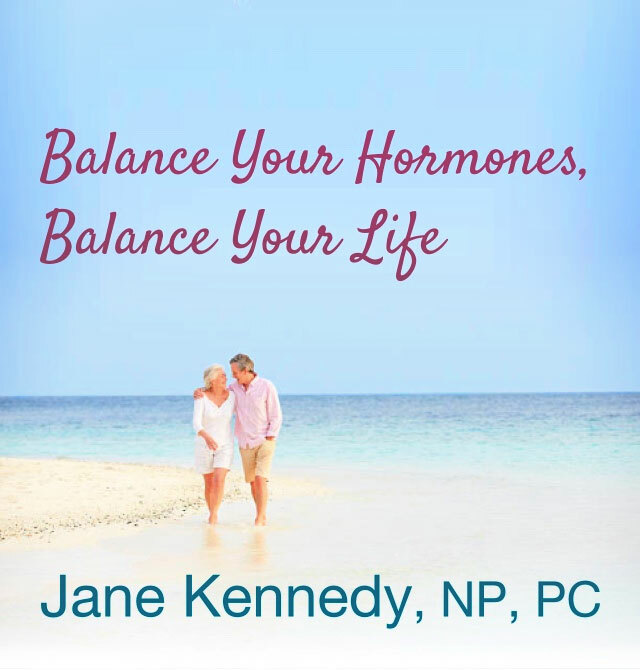 Free informative talk for anyone considering Bio-identical Hormone Replenishment Therapy that provides a great introduction to what you should consider. Bring your questions! For notification of upcoming Talks, please sign up for our newsletter or call the office 707-575-1313 for information.